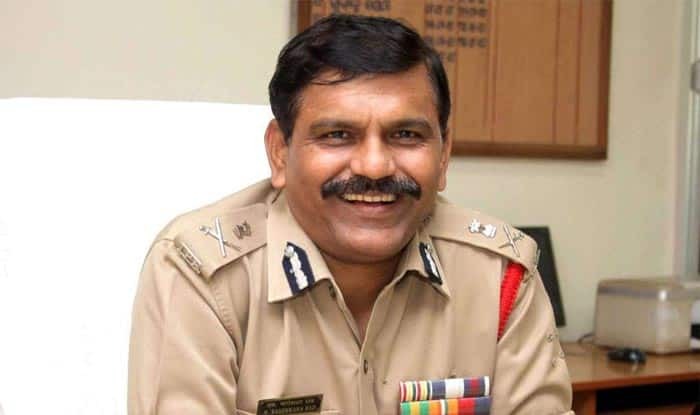 New Delhi: M Nageswara Rao on Monday admitted that as interim chief of the Central Bureau of Investigation, he made a “mistake” in transferring former joint director A K Sharma investigating the Muzaffarpur shelter home case. Further, former Interim CBI Chief apologised to the Supreme Court saying he had no intention to circumvent its orders. “I sincerely realise my mistake and while tendering my unqualified and unconditional apology, I specially state I have not wilfully violated the order of this court as I cannot even dream of violating or circumventing order of this court,” he wrote in the apology. On February 7, the top Court transferred the trial of Muzaffarpur shelter home case from Bihar’s Patna to the national capital’s Saket POCSO Court. Further, the top court ordered the Delhi court to commence the trial within two weeks and ordered it to conclude the proceeding in six months time. Further,Chief Justice of India (CJI) Ranjan Gogoi wanted to know why the Central Bureau of Investigation (CBI) officer probing the case, was transferred despite the SC’s order against it. “Was cabinet committee which transferred him informed of Supreme Court embargo?,” asked CJI saying it amounts to violation of its order, while rapping the investigating agency for the same.